Since OPC 2.0.285 we dropped support for smaller than 2mb upload size and for this reason, we are providing the Installation guide on how to install (any) extension above 2 megabytes in case your hosting provider does not allow uploads larger than the extension that you'd like to install. Copy the path where the file was extracted. 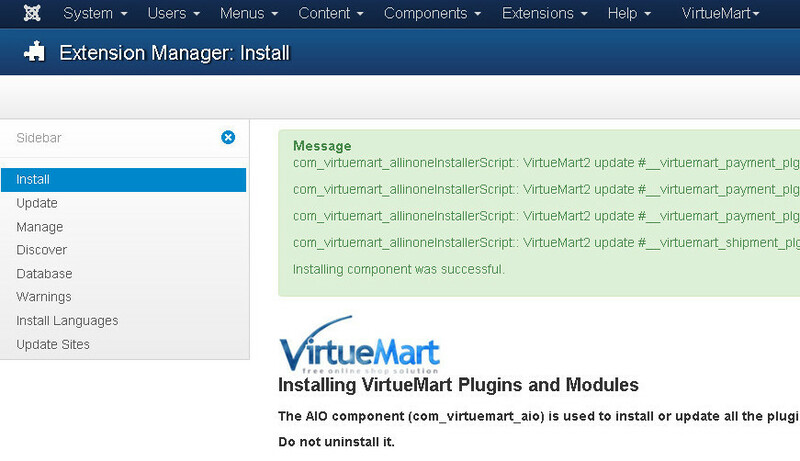 Proceed to Joomla Extension Manager. 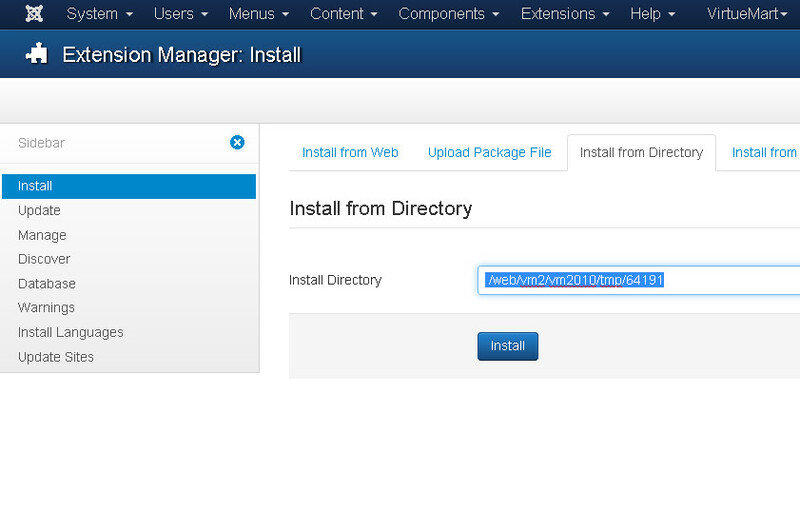 Click Install from Directory in Joomla Extension Manager and paste your path which was generated by this utility. 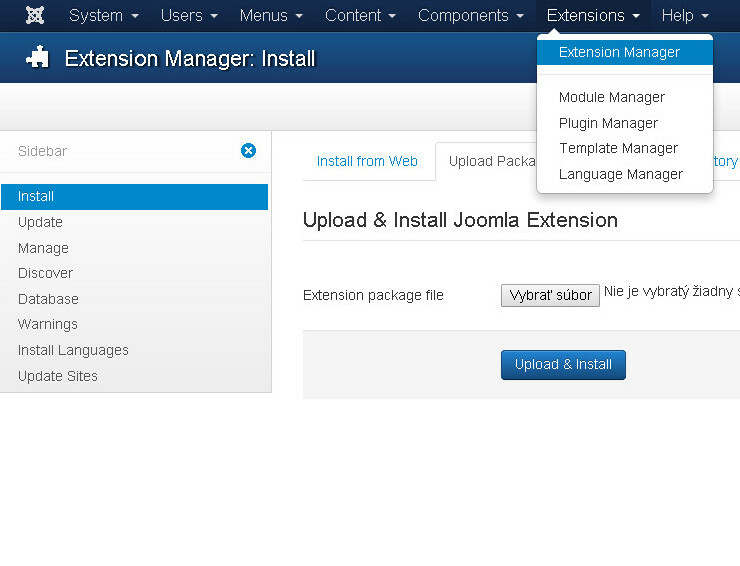 Click Install to install the extension with Joomla manager. The Extension is installed now. 11. Delete contents of your tmp directory !